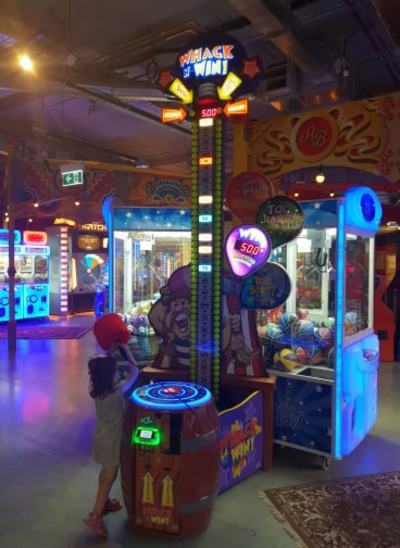 District Docklands is proud to reveal its latest addition to thrill seeking, fun loving Melbourne families. 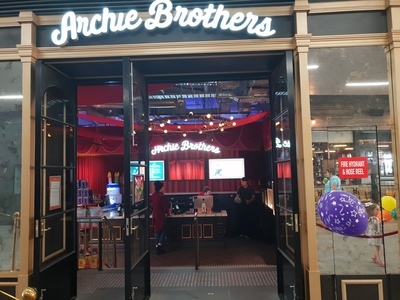 Archie Brothers Cirque Electriq is an arcade and a half. 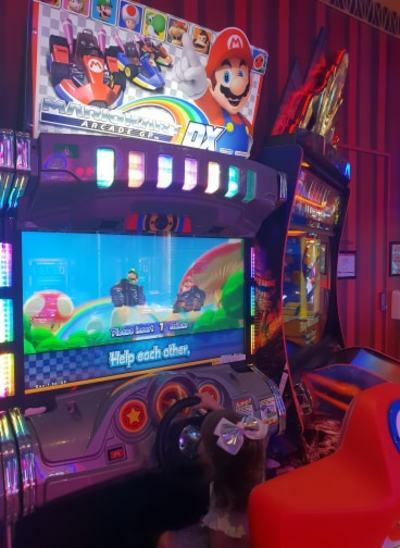 There's pew-pew games, racing games (hello Mario Kart! 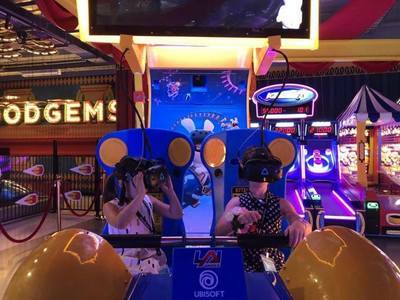 ), games to test your strength and games of skill. 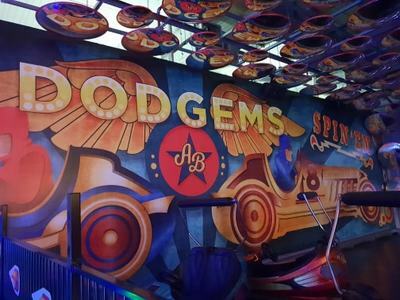 There are dodgem cars, a bowling alley with six lanes, an XD theatre and Virtual Reality thrown in for good measure. 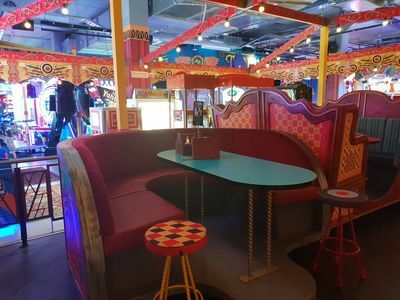 For the grown-ups there's a fully licenced cocktail bar, plus diner style food served in an American style retro space with decor similar to an old fairground, hence the Cirque theme. Did we mention there's whole lot of heap of prizes to be won? On entry, each person is given a gaming card which can be topped up with credits. Think of them as Myki gaming cards that deduct your games as you go. 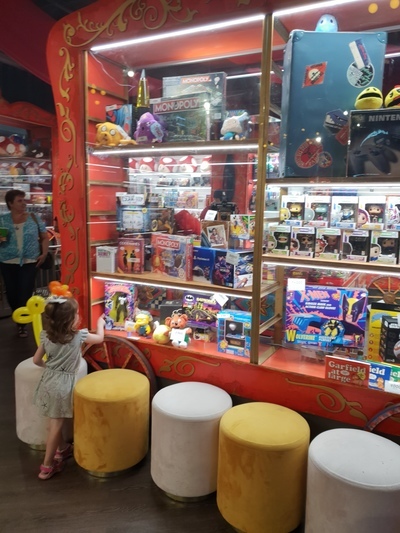 Unlike a Myki however, this impressive card records all points that have been won throughout the gaming session and on exiting, the points are counted turned into prizes. If that sounds good how about organising a function? 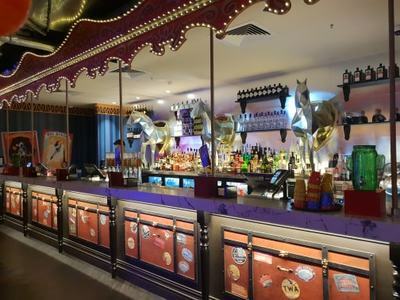 Party rooms for birthdays and special occasions are available for hire. 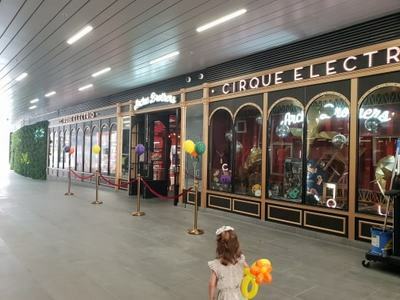 KidTown Melbourne gives Archie Brothers Cirque Electriq at District Docklands the top score. When: Mon - Fri Midday - 10pm. Friday Midday - Midnight. Sat & Sun 10am - Midnight.